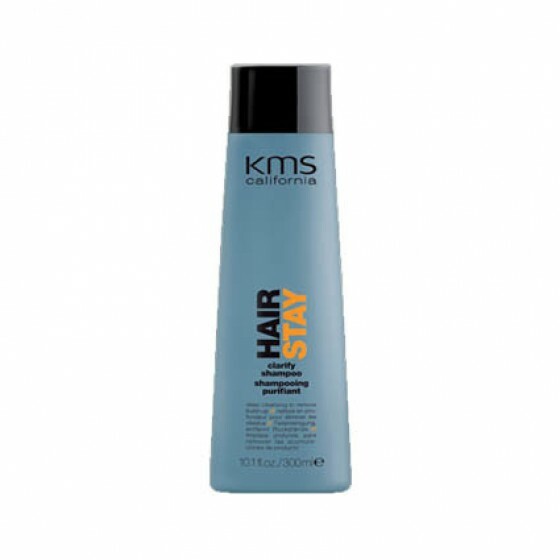 Removes dulling product and mineral buildup. Leaves hair clean and healthy, not stripped or dry. Gentle enough for daily use. Gentle enough for use on color-treated hair. Review "Hair Stay Clarify Shampoo"